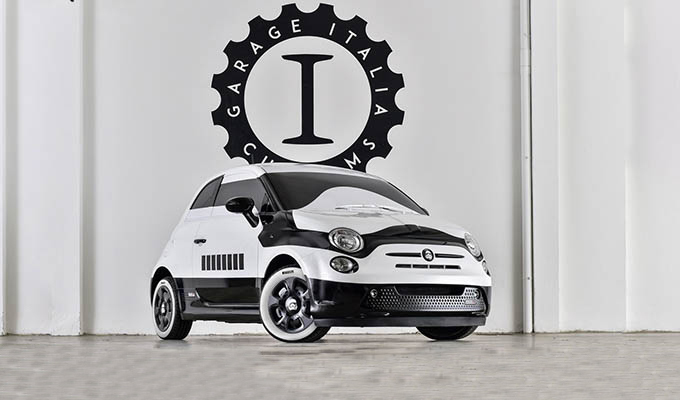 Fiat presents two vehicles specifically designed to be exhibited at the 2015 Los Angeles Auto Show. One is a Fiat 500e Stormtrooper modified with Star Wars themes. 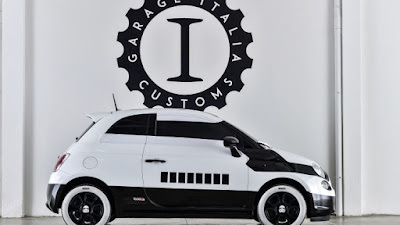 As reported by Autoblog, the custom e-car was designed in cooperation between Fiat Chrysler Automobiles (FCA) with Lucasfilm Ltd, a film production house. This car made specifically as part of the promotion of the 'Star Wars: The Force Awakening' movie which will release in December this year. 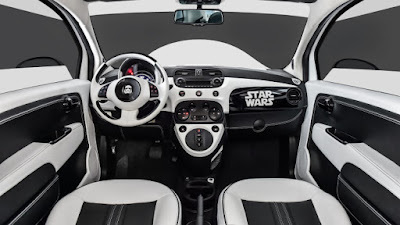 The exterior of Fiat custom car was inspired by the First Order Legion armor, with a predominance colors of black and white. While the windshield and side windows are closed so that the armor effects of increasingly thick. While its interior of the car is also dominated by black and white colors. 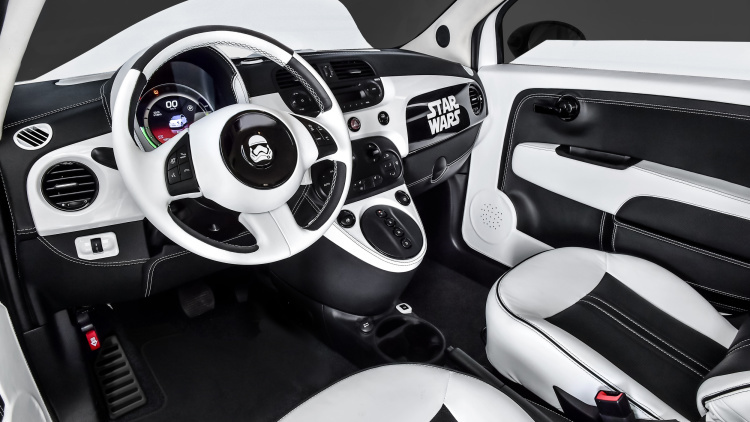 The dashboard next to the right comes with Star Wars logo and the white First Order Legion helmet image exactly in the middle of the steering wheel. 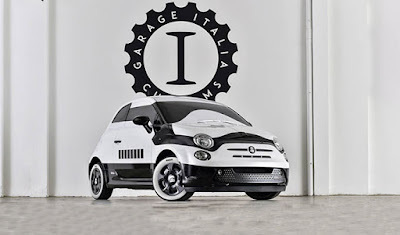 "The whole concept car created by a Milan-based auto company, Garage Italia Customs brings together a wide range of modern technology and functionality, but with a classic Italian design," wrote Fiat in a statement.